6 October 2018 at Glasgow Green. 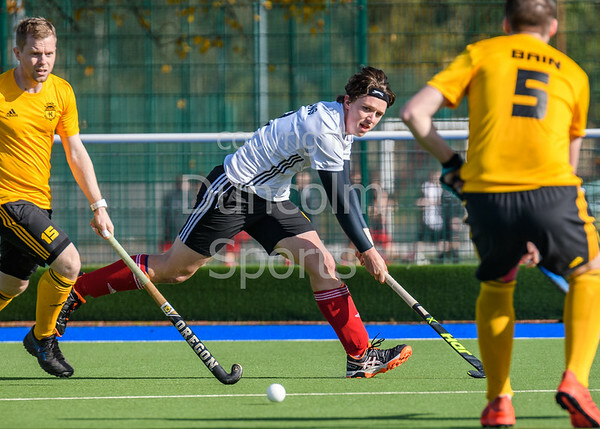 Scottish Hockey Division 1 match. A late goal saw Uddingston take the win 2-1.